LP/CD and Tape will be available soon ! 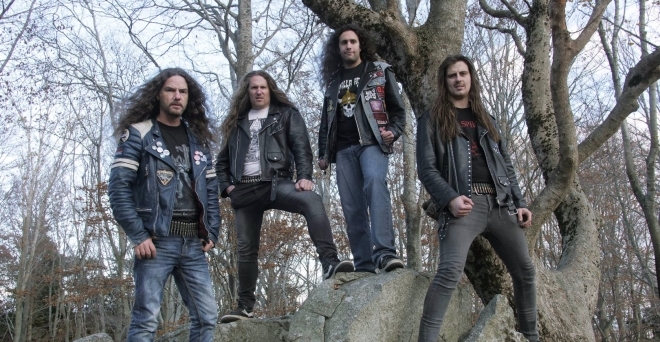 Topic: STRATEGE LP (80's French Metal gem) soon unleashed! Topic: MetalUSAfer - Heavy Metal Hammer 7"
Topic: DYING VICTIMS-OUT NOW Vigilance, Road Warrior, Flight, etc. Great cover and thematic !